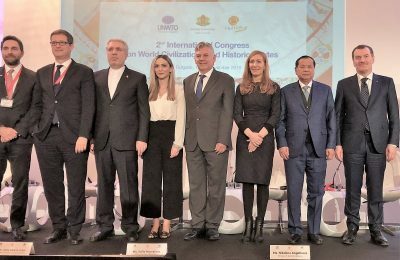 Greece’s leading role in the design and development of new tourism routes in the Balkan countries, topped the agenda of an international conference recently held in Sofia. 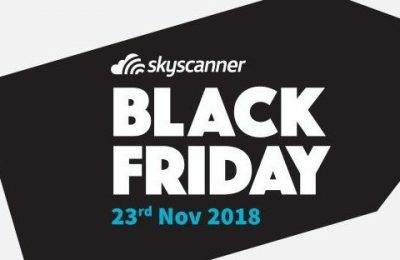 Travel site Skyscanner is inviting Greek travelers to discover the best Black Friday flight deals 2018 for their next holiday. 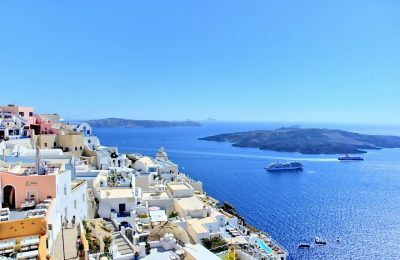 TUI Group in 2019 will debut the "Sensimar" concept hotel brand on the Greek island of Santorini with the opening of the TUI Sensimar Meltemi Blue. 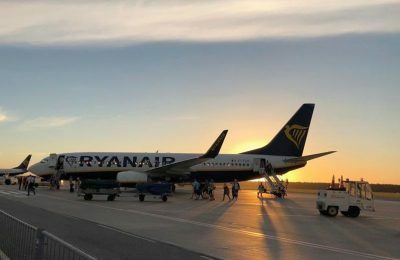 Ryanair has announced the addition of a new direct route connecting the Greek city of Thessaloniki with Tel Aviv in Israel for summer 2019. 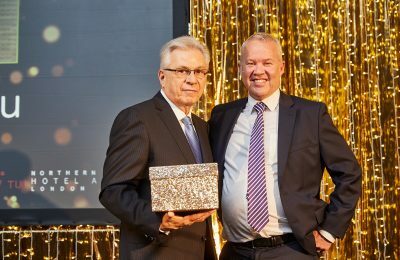 Louis Group Executive Chairman Costakis Loizou has been honored with TUI's Special Recognition Award for his contribution to the tourism industry's development. 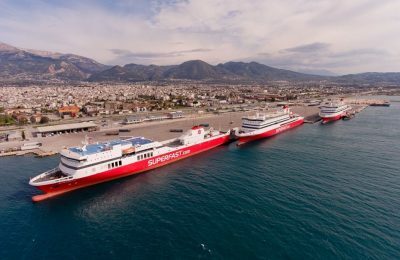 Attica Group is among Greece’s 20 Most Admired Companies for 2018, according a survey conducted by Fortune magazine in collaboration with KPMG. 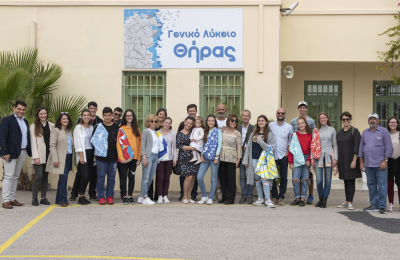 Santo Maris Oia successfully completed the first year of an innovative environmental program, which aimed to raise awareness among high school students on Santorini. 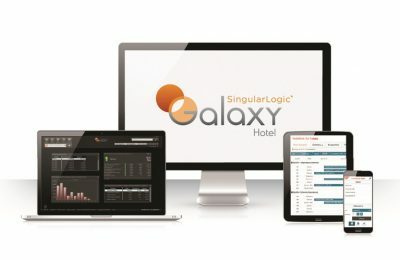 SingularLogic has entered into a strategic partnership with hospitality IT experts Sysco SA, aiming to further develop its Galaxy Hospitality Suite solution. 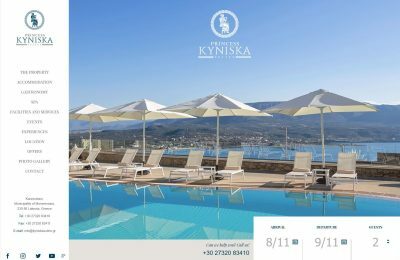 In Need of a Hotel Website? 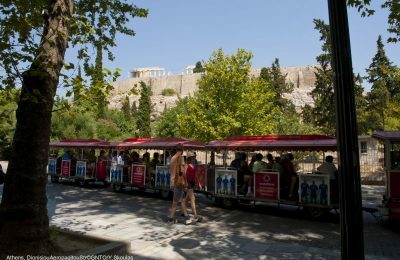 Yes… But at any cost? 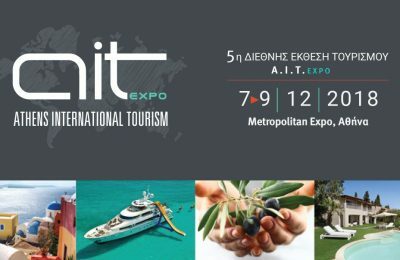 Nelios Chief Production Officer Haralambos Theodorou points out all the pricing parameters of website design. 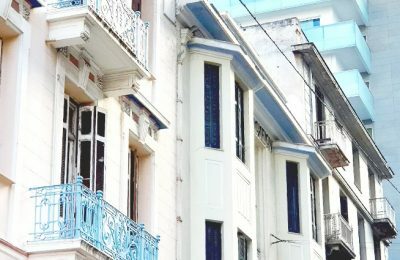 So pay attention if you do not want it to cost you a fortune!